Bibi will never be able to erase the memory of Cara's skull cracking against the pavement. 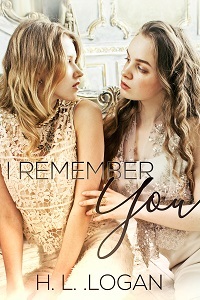 She'd do anything to help her roommate piece her life back together, but she runs into an awkward situation when Cara seems to think they're a couple. She knows she should correct Cara's mistake… and yet something inexplicably stops her. Will Bibi realize that her feelings for Cara run deeper than heterosexual affection? And even if they find love in each other's arms, will Cara ever remember how they got to this point?